First time ever offered for sale since 1970! 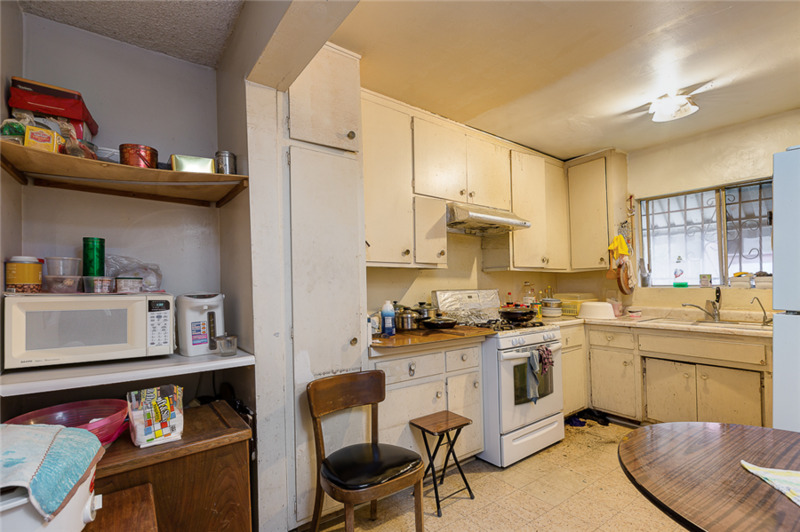 An estimated ±158% rental upside potential; True Value Add! 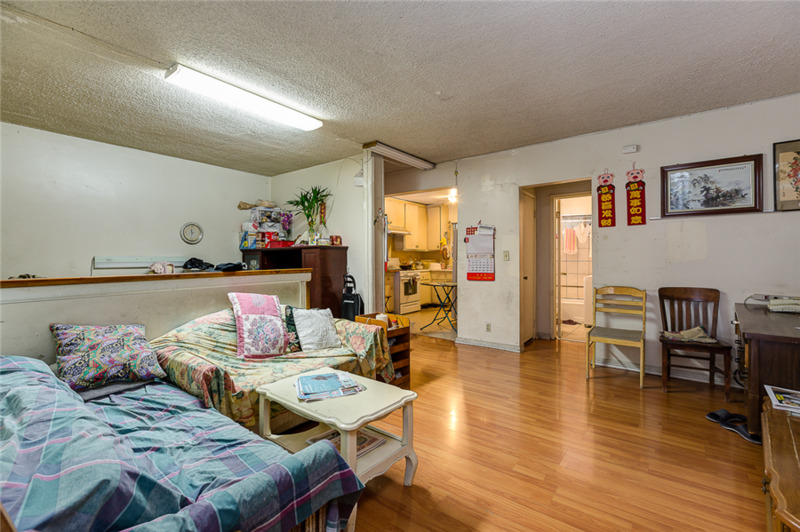 Offered at very attractive price/unit and price/SF! Nearby newly built apartment communities such as JIA by Equity Residential, La Plaza Village (under construction: 355-unit + 43k SqFt retail), Orsini, Yale Street Housing, 708 N Hill, etc. 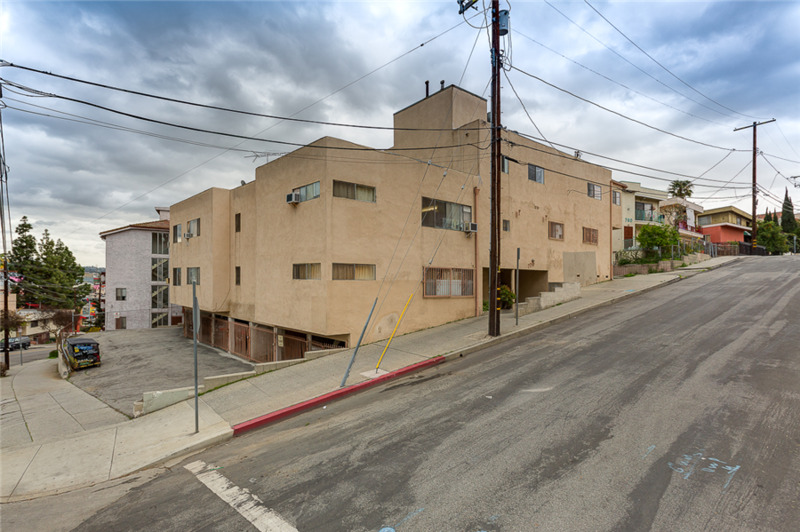 The Growth Investment Group is proud to offer 770 N Hill Place, a 16-unit apartment community in the heart of Chinatown neighborhood of Los Angeles. The property has been in the same family since 1970s and this is the first time it is being offered for sale. 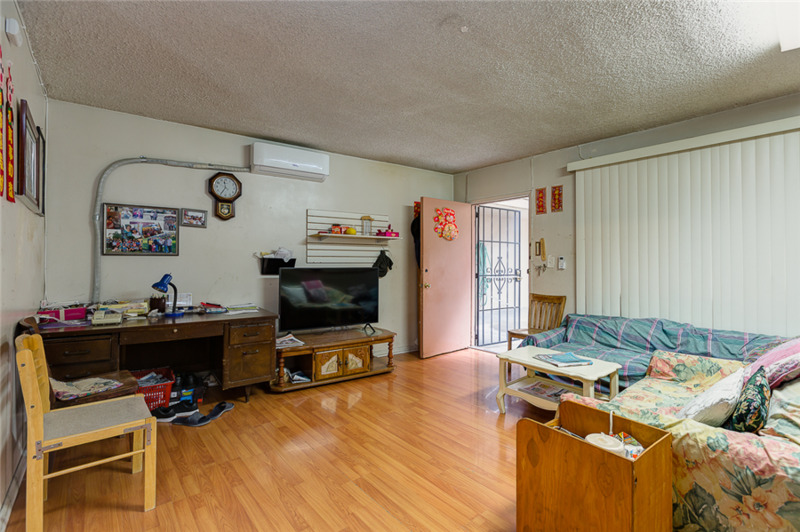 It is in an excellent location just within walking distance to various iconic places such as Olvera Street, Union Station, downtown Los Angeles, great eateries, restaurants, bars and art galleries. 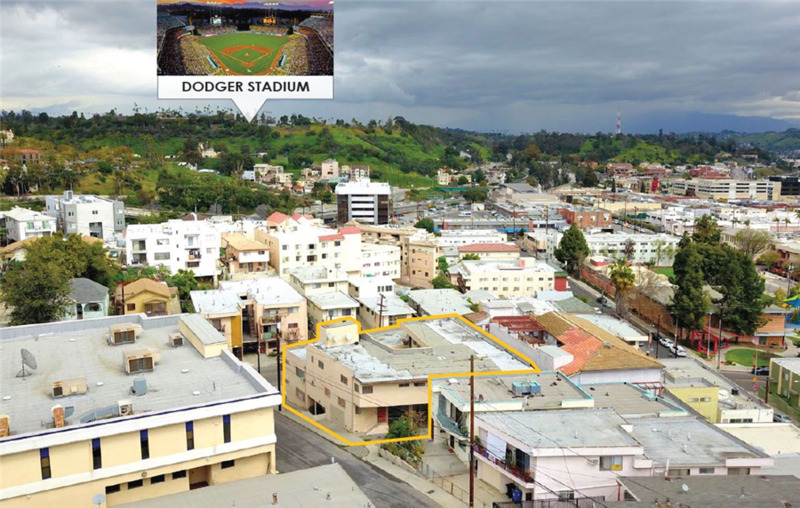 This offering provides an exceptional opportunity for investors to acquire a true value-add apartment at a very attractive price per unit for this location. 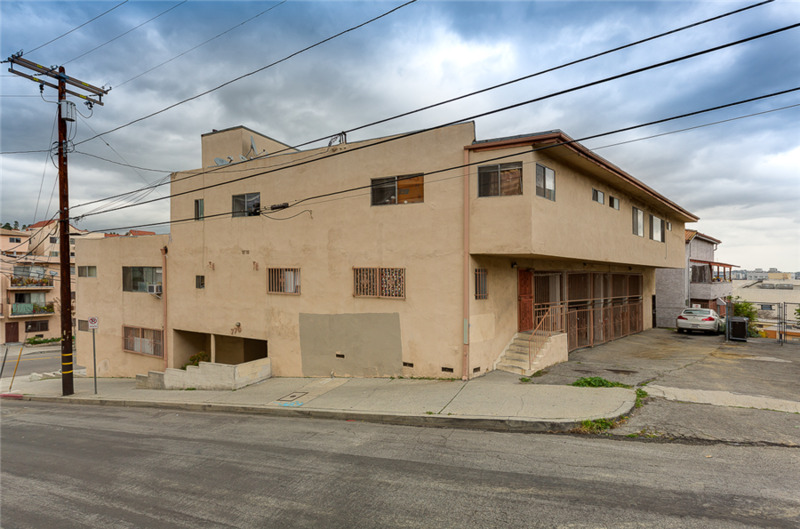 The property is a 3-story apartment that was built in 1965 and situated on ±10,428 SF R4 zoned lot. Total building size is ±10,880 SF. 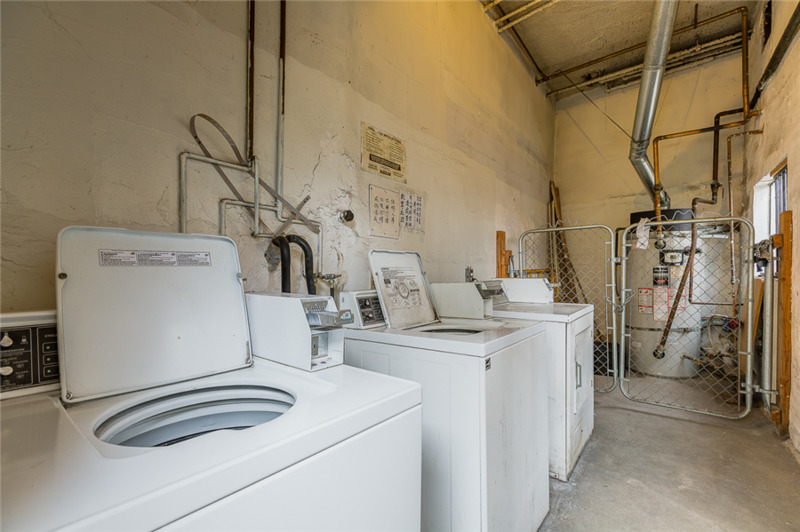 It has central courtyard and laundry area (seller owns laundry machines). It offers attractive unit mix of fifteen (15) x 1bedroom + 1bathroom and one (1) x 3bedroom + 1bathroom. 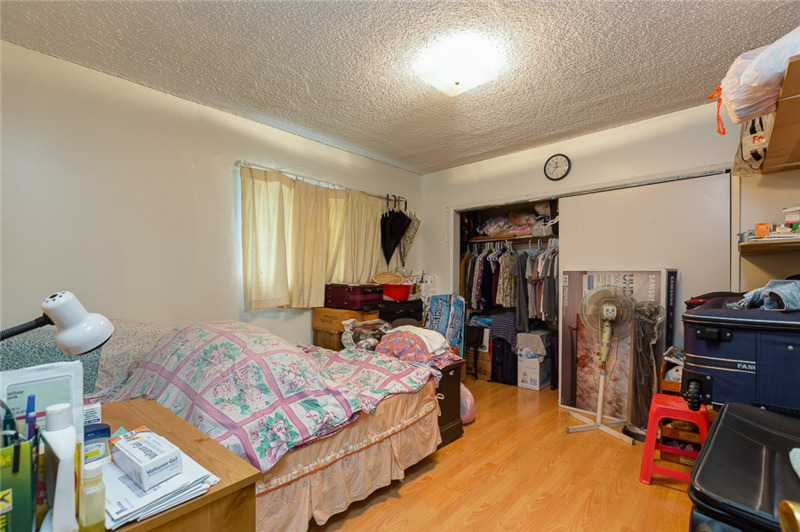 All units are rented out to long-time tenants on month-to-month basis. Rent comparable shows a conservative upside potential of a whopping ±158% from current rental income. The property has been retrofitted for soft-story retrofit. Parking is provided by parking areas on both sides of the building (15 spaces). Residents/tenants are minutes from the neighborhood's best shopping plazas, open air markets and outdoor cafes. 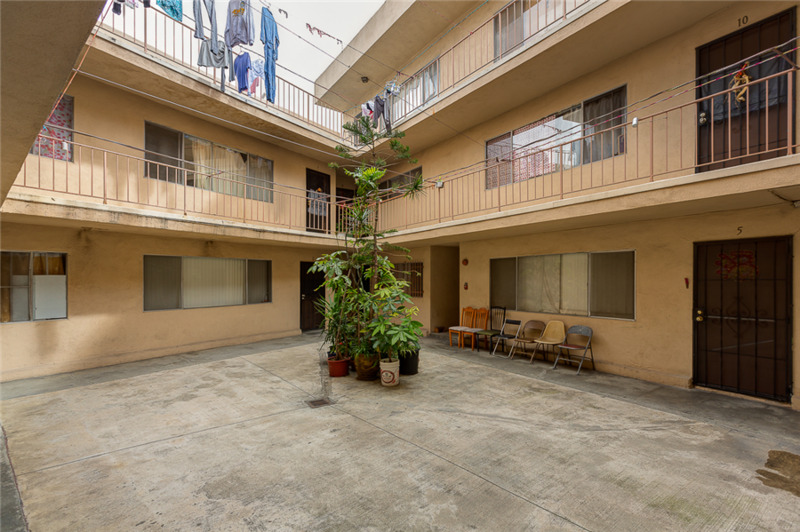 The property is located in the heart of the iconic Chinatown of Los Angeles. Chinatown offers great eateries, restaurants, and art exhibits. 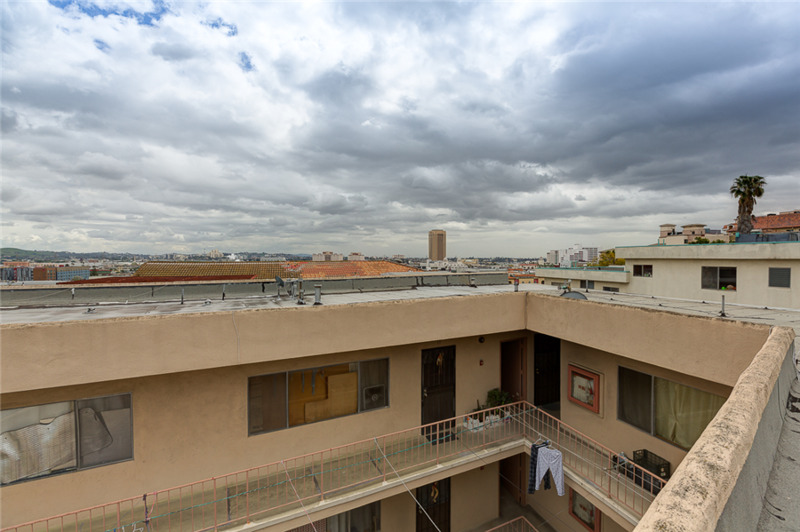 It is located a short 5-minute walk to Union Station for easy transiting around the Los Angeles area. It has superb access to the FWY 101, FWY 110, FWY 5 and FWY 10. 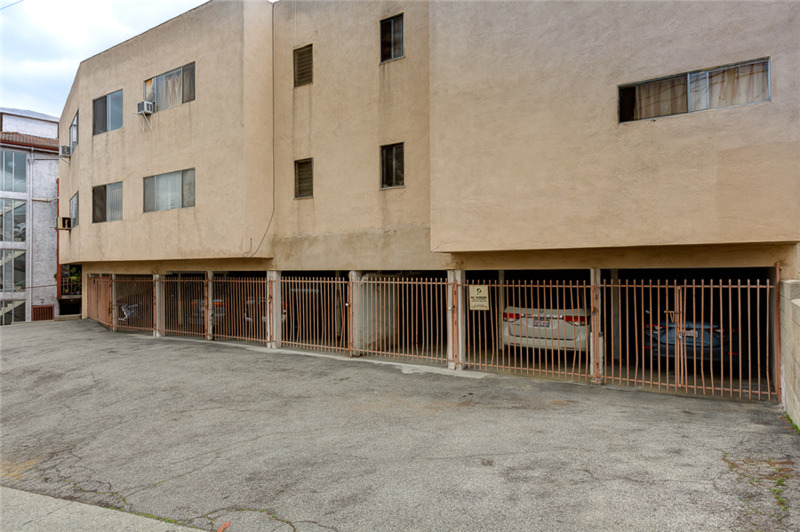 The property is nearby many newly constructed luxury apartment communities such as JIA at Chinatown, La Village Plaza, Orsini, Yale Street Apartment, etc. 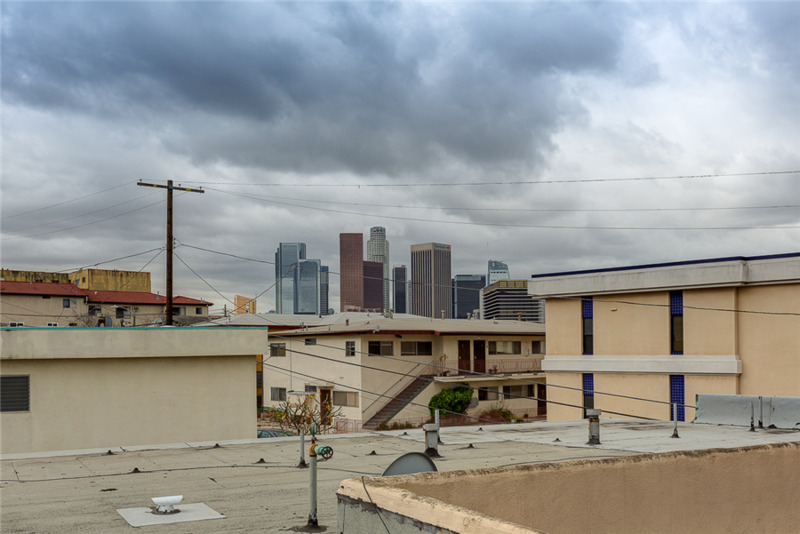 It is located minutes away to Walt Disney Concert Hall, The Music Center, The Broad, Grand Central Market, Staples Center, and almost all attraction downtown Los Angeles has to offer! 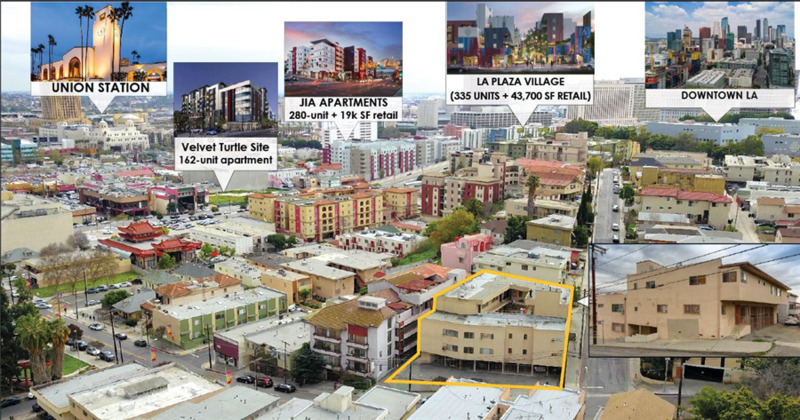 La Plaza Village will feature 355-for-rent multifamily units and 43,700 square feet of retail. Design includes one, two and three bedroom layouts. The project is scheduled to complete in 2018. The 425,000-square-foot village will include four buildings, ranging from 5-to-7 stories. The project will also provide approximately 720 parking spaces and an extension of the existing Historic Paseo/pedestrian trail from Union Station to Olvera Street, the already planned extension from Olvera Street to LA Plaza Park and the LA Plaza de Cultura y Artes, and the El Pueblo de Los Angeles Historic Monument. LA Plaza Village combines dynamic retail, dining, cultural and residential venues in a vibrant setting. 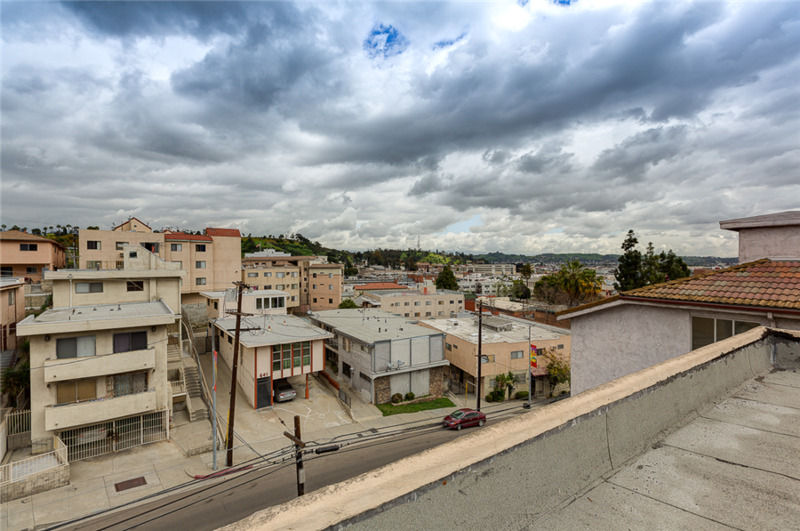 Centered along a historic paseo, the apartments at LA Plaza Village merge classic Los Angeles style with modern charm to form a new community with a unique personality of its own. Evoking an urban feel, each building’s bold palette fuses with the neighborhood’s colorful surroundings, offering a one-of-a-kind place to call home. In addition to expansive windows, contemporary kitchens and striking interior finishes, the community includes access to remarkable amenities such as a swimming pool and a dog park, along with street-level shops and restaurants. 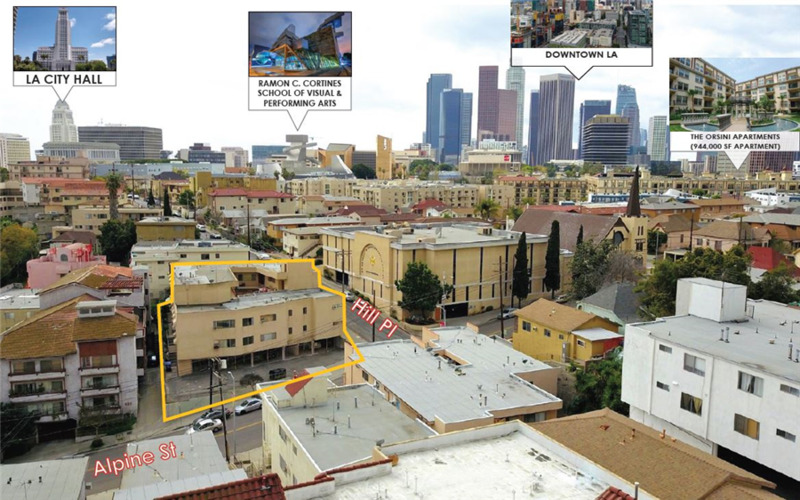 Developed, owned, and managed by Equity Residential, the new mixed-use project (280 units + ±19k SF retail) — with a new Starbucks opening in early April and a couple more restaurants in lease negotiations — rises six stories adjacent to the striking Chinatown gateway with its twin golden dragons guarding the Broadway entry. 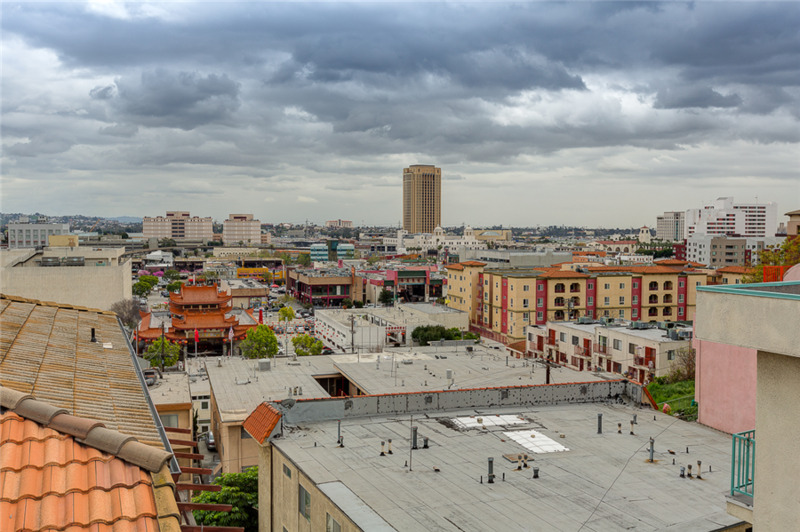 Jia Apartments is located at the entrance of the iconic Chinatown Dragon Gate of Los Angeles. Chinatown offers great eateries, restaurants, bars and art galleries. 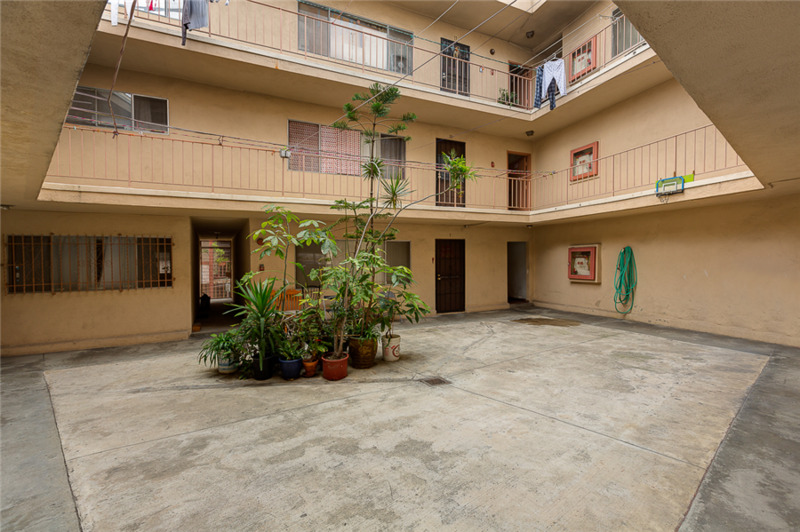 It is a short 5 minute walk to Union Station, the central transit hub for all of Los Angeles County, and Olvera Street. It is close to the 101, 110, 5 and 10. Jia is the flagship community here offering a Starbucks, Tsukemen Ramen shop and other retail stores. 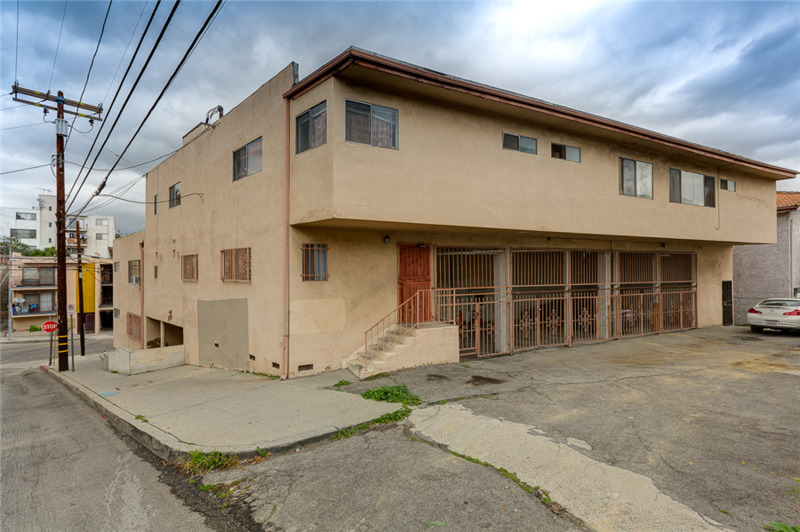 It is close to Elysian Park which offers great hiking, picnic areas and playgrounds. The seven-story structure will rise to 89 feet high and hold 162 apartments. 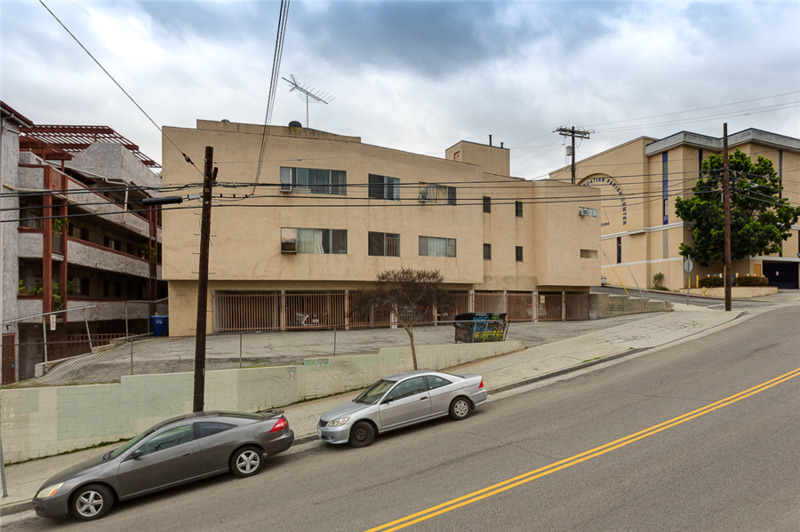 It offers a glimpse of the approximately 5,000 square feet of commercial space slated for the ground floor of the project. 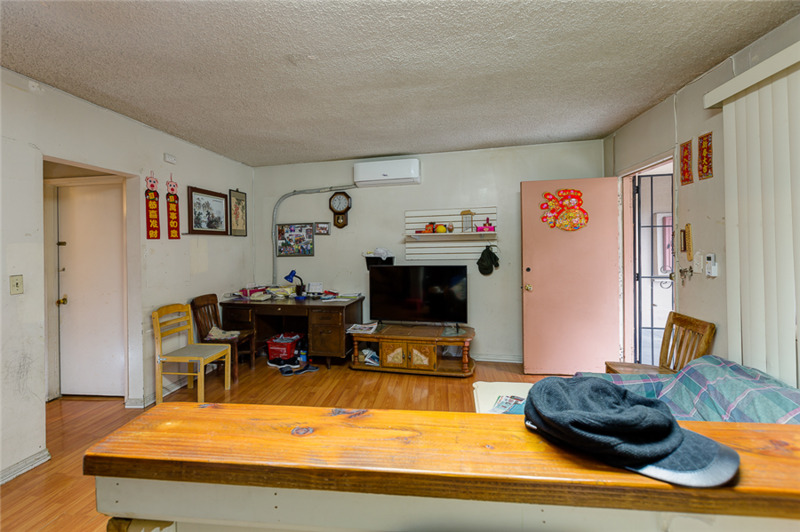 Situated in the heart of Chinatown, residents of 770 N Hill Place can enjoy the many charismatic locales that this walkable neighborhood has to offer, including Olvera Street, Chinatown and many more. With a convenient location near Union Station and the 110, 101 and 10 freeways, it’s also easy to explore all of Los Angeles and beyond. At the heart of the community, a pedestrian walkway links bustling transportation and entertainment hub, Union Station to the famous Olvera Street. Known as the “birthplace of Los Angeles” this enchanting, brick-lined marketplace features folkloric dancers, authentic delicacies and handcrafted items. When you get hungry, head to nearby Chinatown and grab a bite at one of the many popular eateries, including Majordomo, General Lee’s and Yang Chow. Learn about Mexican-American culture through interactive exhibits at La Plaza de Cultura y Artes or visit the Arts District to discover vibrant murals, diverse eateries and more.